Jeep is bringing several vehicles to the 2017 Geneva Motor Show, including a few special edition models. In that mix is the Grand Cherokee Night Eagle, and this, the Jeep Wrangler Night Eagle. Like the Grand Cherokee, this special edition Wrangler is treated to the popular blacked-out theme, with Jeep attaching Gloss Black accenting and unique graphics to the outside, while the interior is worked over with upgraded leather seats. This isn’t the first Night Eagle edition Jeep we’ve seen. Aside from this year’s Grand Cherokee version, Jeep had already launched Night Eagle editions of the Cherokee and Renegade over the last two years. All four models now share similar attributes. But before diving into what makes the Wrangler Night Eagle different, let’s look at what remains unchanged. The Wrangler continues to be available in both two- and four-door versions. European-spec Wrangler uses different front and rear bumpers, along with a spare tire cover, and different OEM tires. The Wrangler is also powered by Jeep’s 2.8-liter CDI four-cylinder turbodiesel as standard. 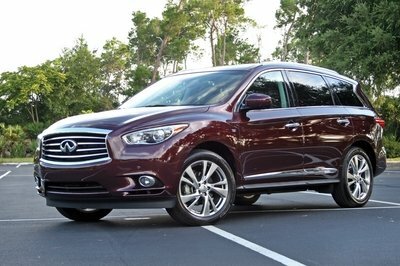 It makes 200 horsepower and 339 pound-feet of torque. Optionally, the familiar 3.6-liter Pentastar gasoline V-6 is available and makes 284 horsepower and 260 pound-feet of torque. Both engines are mated to Jeep’s five-speed automatic transmission. The Wrangler’s 4WD system carries over unchanged, of course, as it has for nearly a decade. The non-Rubicon Wrangler like this Night Eagle use Jeep’s Command-Trac NV241 part-time, two-speed transfer case with manual shifting. It has a 2.72:1 crawl ratio and locks the engine’s torque split at 50/50 for the front and rear axles. The rear differential utilizes Jeep’s Trac-Lok limited-slip system, which helps provide power to the wheel with the most traction. With that aside, let’s jump into what makes the Night Eagle edition different. Continue reading to learn more about the Jeep Wrangler Night Eagle. The blacked-out theme is strong with this special edition. Up front, the grille gets gloss black inserts and mid gloss black headlight rings. The 18-inch wheels continue the theme to all four corners. The badging on the rear tailgate is gloss black, too, while the hood receives a geometric-shaped graphic colored, of course, in black. The blacked-out theme is strong with this special edition. The Wrangler Night Eagle can be had in one of eight colors. These include Black, Firecracker Red, Billet Silver, Bright White, Granite Crystal, Rhino, Extreme Purple, and Chief. 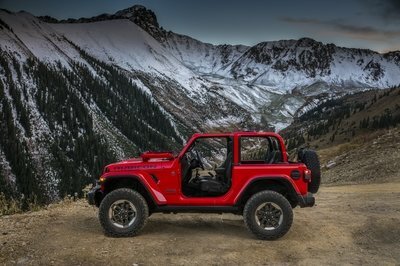 The Night Eagle also makes the Wrangler’s Dual Top Group standard equipment, meaning it comes with both the premium soft top and body-colored hard top. 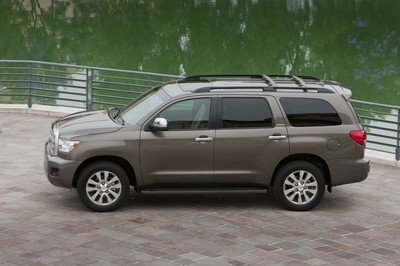 The hard top includes the Freedom Top removable panels for open-air driving. Remove a few bolts and a wiring connector, and the entire hard top removes in minutes. Likewise, the doors remove by pulling the two pins. 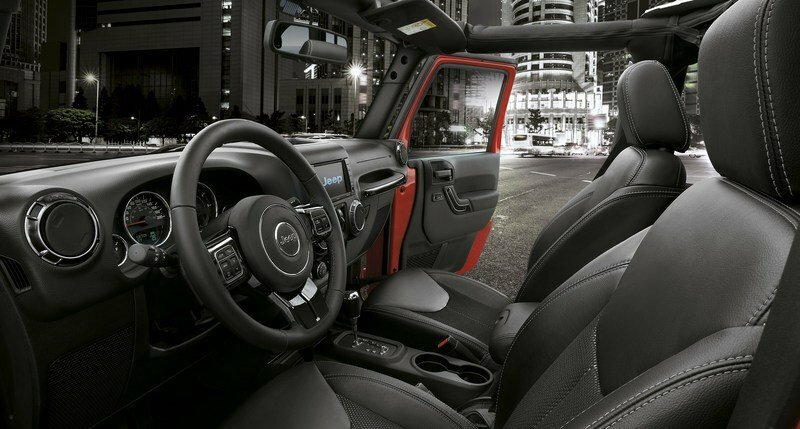 Inside, the Jeep Wrangler Night Eagle benefits from Black McKinley Leather seats with Black Sport Mesh fabric inserts. Inside, the Jeep Wrangler Night Eagle benefits from Black McKinley Leather seats with Black Sport Mesh fabric inserts. Diesel Gray contrast stitching holds everything together, including the leather-wrapped steering wheel. The Diesel Gray color appears again on the vinyl-wrapped center console lid and front door armrests. Piano black grab handles and vent ring bezels on the dash finish off the special edition’s look. Jeep says the 2017 Wrangler Night Eagle will begin arriving in showrooms starting in March 2017 in selected European markets. Pricing for the Night Eagle special edition was not announced. 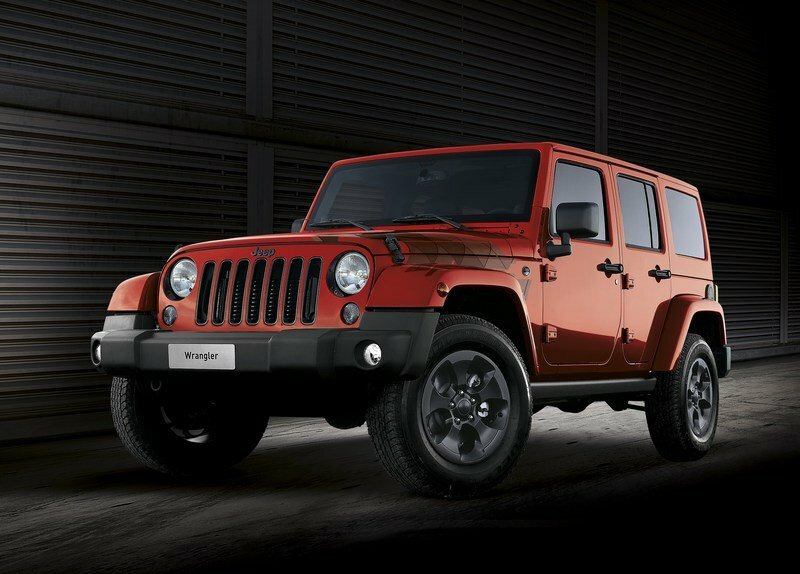 The Wrangler Night Eagle special edition model features a specific aesthetic treatment with Gloss Black finishes that enhance the vehicle’s unmistakable design and contribute to distinguish it aesthetically from all the other models in the Wrangler lineup. On the exterior, a body color grille with painted mid gloss black throats and mid gloss black headlamp rings give the Wrangler Night Eagle a distinct, aggressive appearance. Gloss Black 18-inch aluminum wheels and rock rails suggest the capability of tackling the most demanding trails that belongs to the iconic Wrangler. All the pleasure of the brand’s open air freedom is granted by a body color Dual Top (i.e. 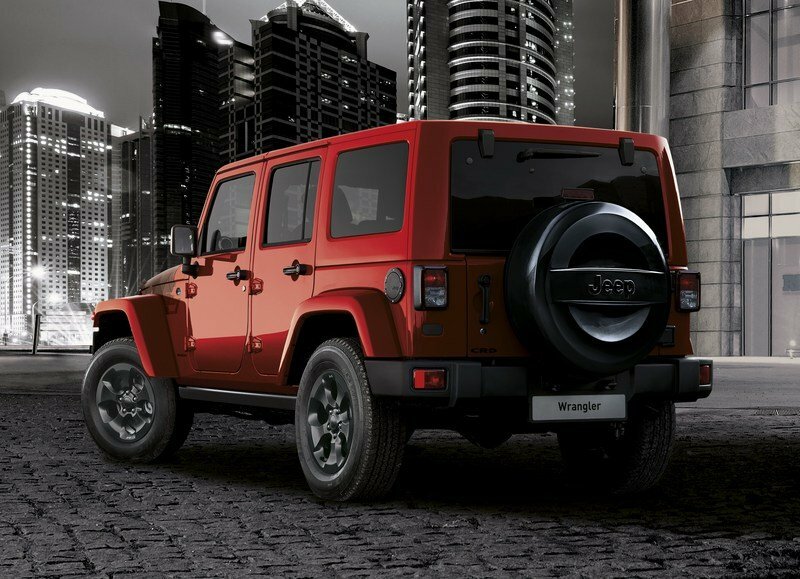 including both the soft and hardtop options) while a new low Gloss Black «Wrangler» decal, and specific hood and rear quarter decals enhance the bold look and perfectly fit the unique personality of the model. Inside, the new Wrangler Night Eagle features standard Black McKinley Leather seats with Black Sport Mesh fabric inserts and a leather-wrapped steering wheel, both with Diesel Gray accent stitching. Black vinyl-wrapped console lid and front door armrest with Diesel Gray accent stitching, and piano black grab handle and vent ring bezels complete the distinctive interior to this special edition model. 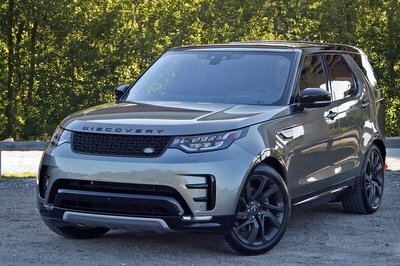 The full standard equipment creates a comfortable, high-tech driving environment and includes the Alpine Premium Audio System with subwoofer and the Uconnect Navigation system with CD/DVD/MP3, 6.5-inches touchscreen, AUX and USB ports. Legendary Wrangler capability is achieved through the standard Command-Trac NV241 part-time, two-speed transfer case with a 2.72:1 low-range gear ratio. In order to handle any off-road track in utmost safety, the Night Eagle comes standard with the Trac-Lok® limited-spin rear differential. This particular differential is a torque-sensitive mechanical unit that works to maintain traction when travelling on slippery or rough road surfaces, such as on sand, gravel, snow or ice. Trac-Lok automatically distributes the available torque to the rear wheel with the most traction, thus helping to reduce wheel spin caused by lack of traction in the other rear wheel. 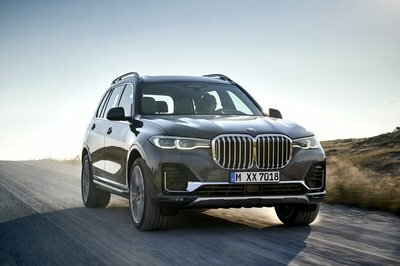 The Night Eagle is powered by a 2.8-liter turbo diesel engine producing 200 horsepower and the 3.6-liter V-6 petrol engine delivering 284 horsepower, both matched to the automatic five-speed transmission. Offered in a choice of eight body colors, including Black, Firecracker Red, Billet Silver, Bright White, Granite Crystal, Rhino, Extreme Purple and Chief, the new Wrangler Night Eagle special edition model will be introduced in the Jeep showrooms of selected European markets starting from March.